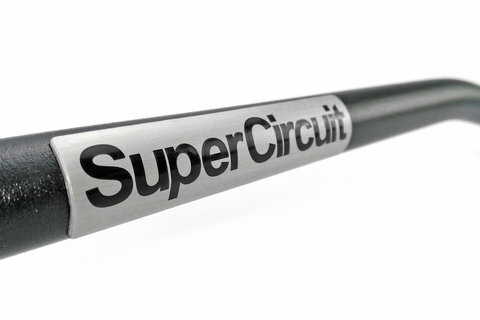 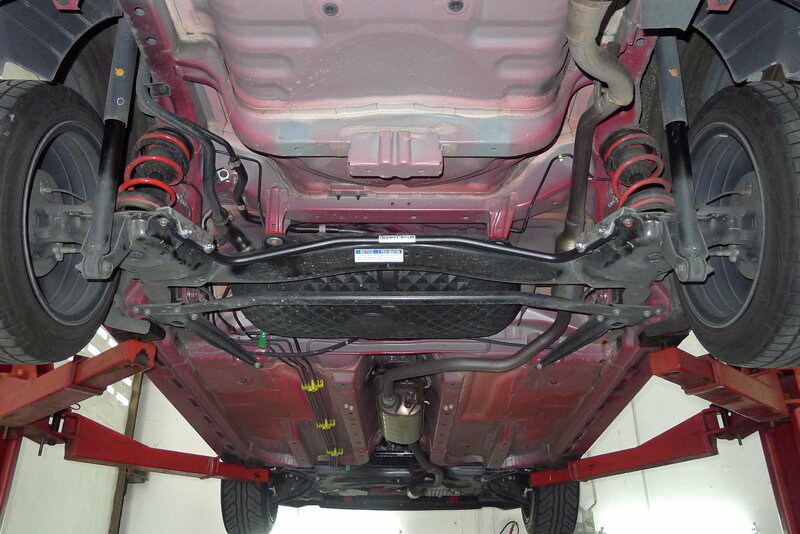 SUPERCIRCUIT Rear Anti-roll Bar for the 3rd generation PERODUA MYVI 1.3/ 1.5. 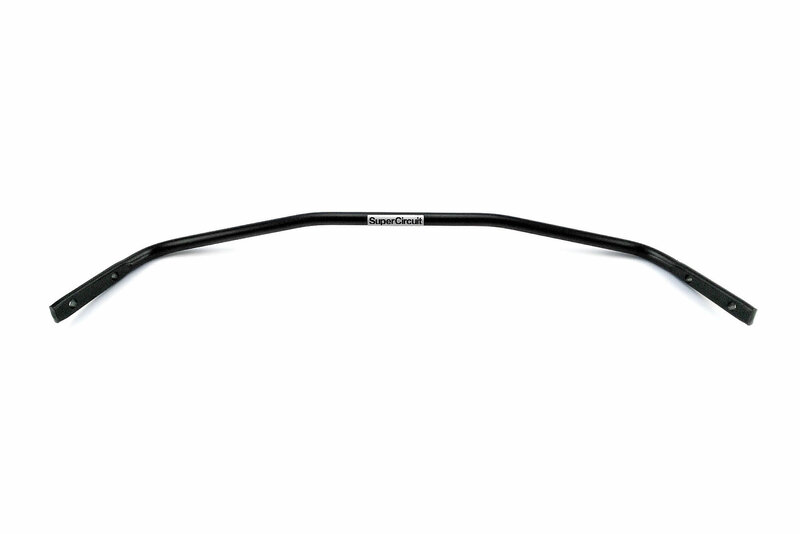 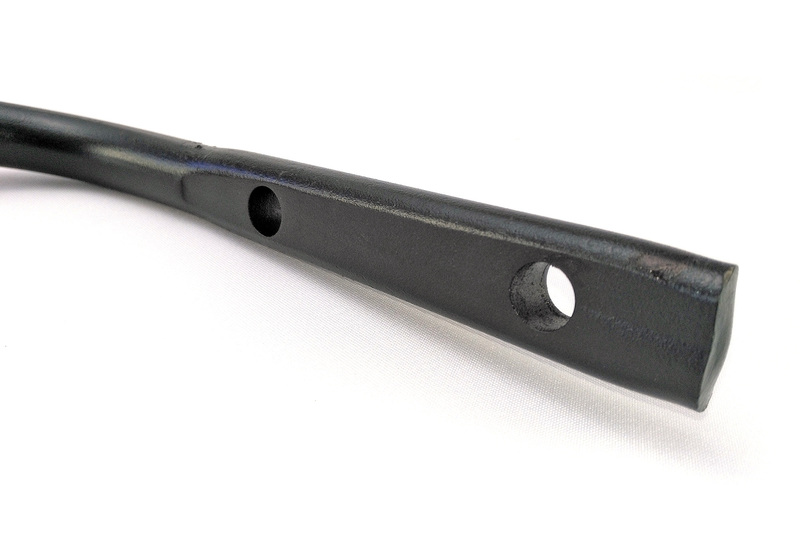 Specially developed to improve from the existing factory stock rear anti-roll bar. Helps in minimizing vehicle body rolling effect during cornering. 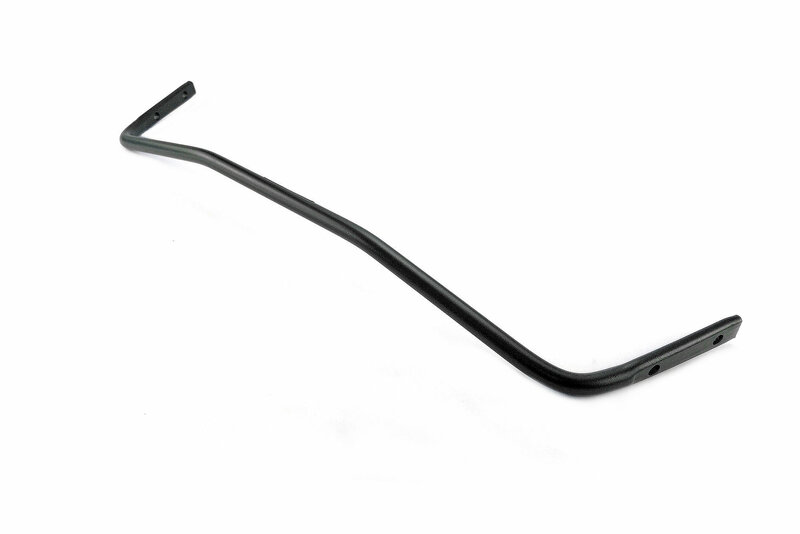 Made of 19mm solid spring steel for DYNAMIC DRIVING purpose. 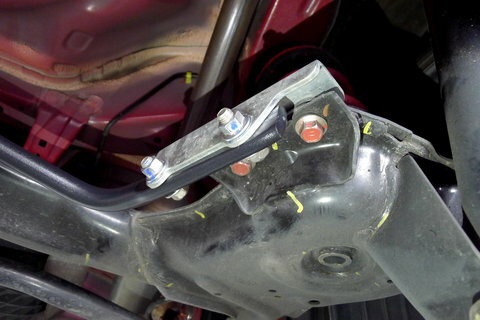 Compatible with the Perodua Myvi original anti-roll bar brackets. 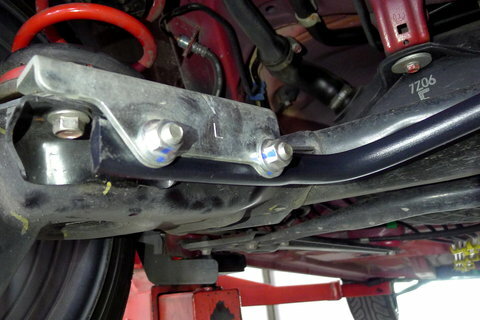 No mod is required, just direct bolt-on. 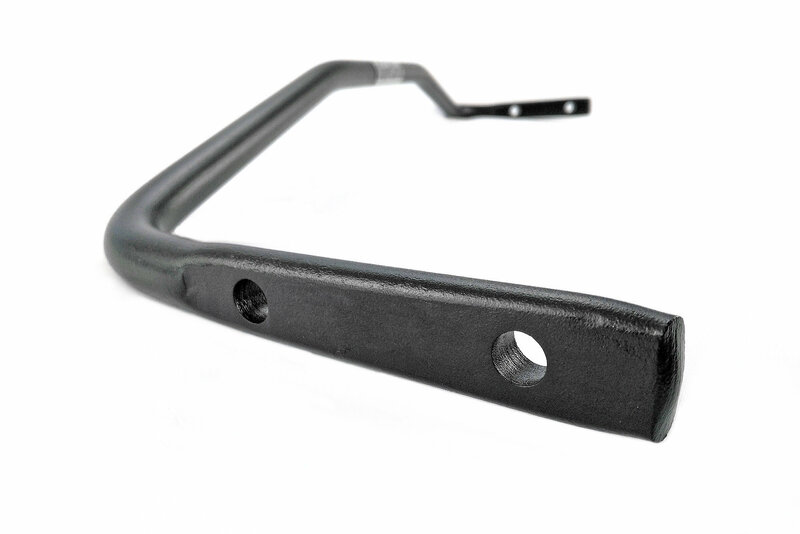 For optimum chassis strength and performance, match the above with the SUPERCIRCUIT Gen3 Perodua Myvi 1.3/ 1.5 FRONT STRUT BAR, FRONT LOWER BRACE, REAR LOWER BAR and REAR COMPARTMENT BRACE. 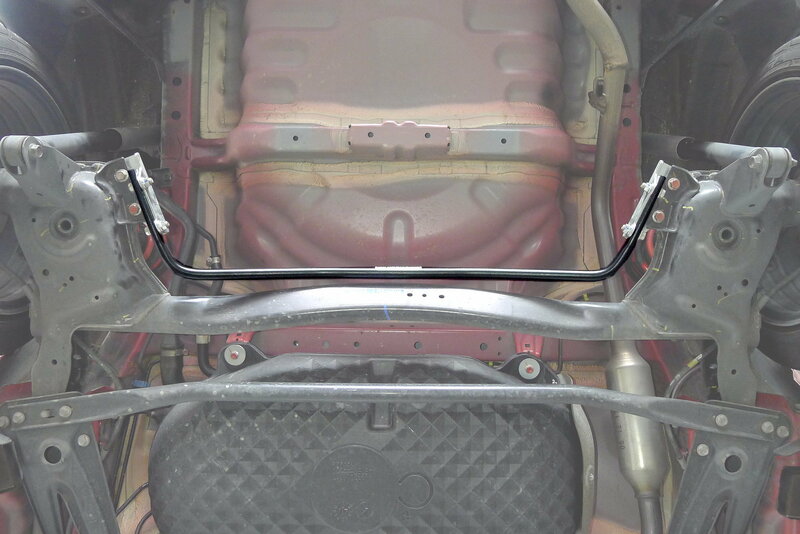 * Fits both 3rd generation Perodua Myvi 1.3/ 1.5 chassis.